On November 9, 2012, the US Attorney’s Office for the District of New Jersey announced that Crystal Paling of Sussex, New Jersey, received 37 months in prison for a wire fraud and money laundering scheme where she issued fraudulent mortgages for New Jersey and Florida properties. She was sentenced by U.S. District Judge Peter G. Sheridan. According to court documents, Paling made herself appear as a closing agent for fake mortgage loans. She worked with the following co-defendants: Daniel Verdia, Jaye Miller; and Sandra Mainardi. 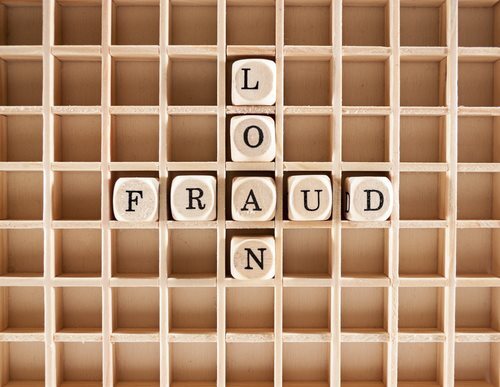 The co-defendants organized buyers and sellers so they could file false loan applications that fraudulently increased incomes of the borrowers. Paling was accused of wiring the loan proceeds from a trust account to the account of a company owned by Verdia and Miller—called Capital Investment Strategies. Paling never reported the payments to Capital Investment Strategies because she never posted the payments on the settlement statements. Paling continued to collect closing fees from the fraudulent settlement statements, and she also received kickbacks from Capital Investment Strategies to her company, XL Partnership. A percentage of the proceeds from the fraudulent loans were kept in a trust account and used to pay off mortgage and keep the loans in good standing until the buyback period ended. Verdia received 30 months in prison, Miller received six months in prison, and Mainardi received 46 months in prison. Two other defendants, Donald Apolito and Robery Gorman—both from New Jersey—received five and two years of probation. In addition to her prison sentence, Paling was also ordered to pay $532,497 in restitution and undergo three years of supervised release when she gets out of prison. The FBI was in charge of the investigation. Assistant U.S. Attorneys Rachel A. Honig and Charlton A. Rugg were in charge of the prosecution.